The most uniform pansy on the market. 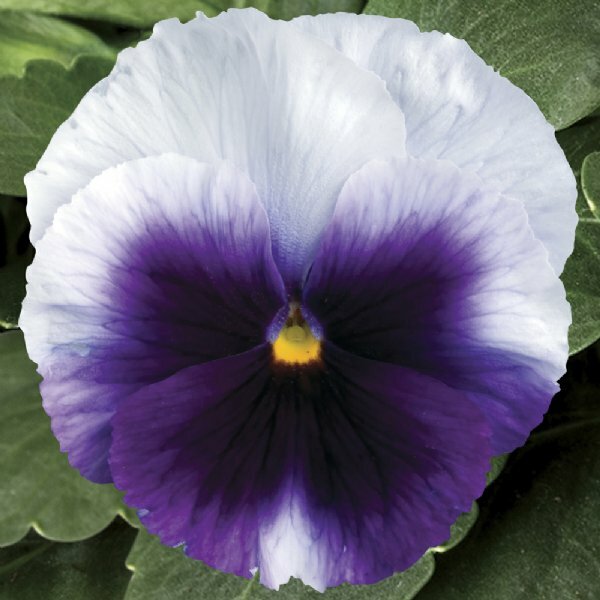 This one stuns with deep purple centers that fade to denim blue. Perfect for a bold hit of color.